It has long been suggested that a “dog is man’s best friend “if you are a dog owner you will be very aware at how compassionate and affectionate they can become and can very much be part of any family. Therefore a certain amount of responsibility falls to us in respect of the dogs care and general well being. As humans we are very vulnerable to allergies of varying types and sources; however would you be surprised to know dogs can also suffer from allergies. With a little knowledge the more common dog allergies can be identified and possibly treated swiftly without too much discomfort or suffering caused to the dog. Could you identify dogs with allergies? And more importantly would you be able to offer some sort of relief to the suffering animal? 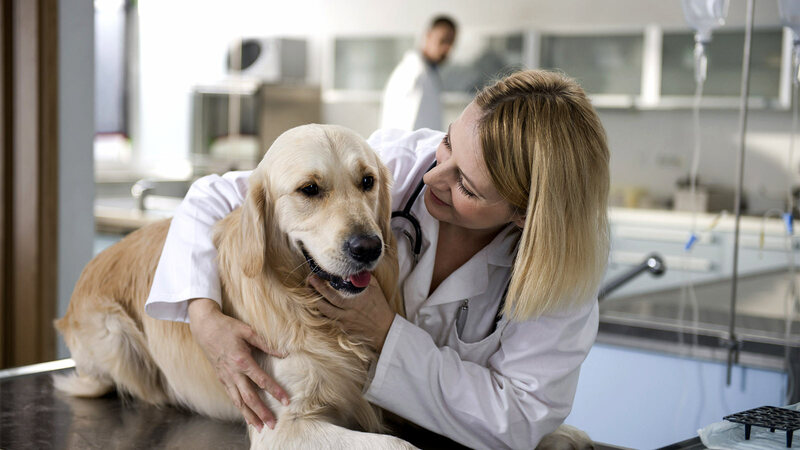 Similar to human allergies common dog allergies can be categorised into five areas which we will break down and provide a brief synopsis. This is very much a common dog allergy and as the name suggests it’s an allergic reaction to the current diet, some products that can cause reactions are beef, corn, dairy products, soy, chicken and eggs. It’s not unheard of for a dog to develop a food allergy over time, but it would generally occur if you have made a significant change in the dog’s diet. This can be severe and result in great discomfort for the dog, general causes can be Pollen, Dust, feathers and moulds. In the more serious cases through repeated itching and rubbing elements of self mutilation can result. This is more an internal bacterial issue that can manifest in external signs such as sores, redness and again itching, usually to rid a dog of a bacterial allergy a course of antibiotics would be required. This is very simply an allergic reaction on the skin caused by primarily flea bites however excrement can add to the problem, again depending on the severity this can be treated in a fairly straight forward fashion. As the name suggests this is where a reaction occurs having come into contact with various substances or products these could include shampoos, grass, collars and household chemicals even air fresheners. If you feel your that your dog is out of sorts or its behaviour patterns have changed slightly, a gentle inspection of the animals skin may revile some of the tell tale signs that it may be suffering an allergic reaction. If you feel that is the case its paramount we try to establish what type, thus allowing for the appropriate treatment. Above are the more common dog allergies we as pet owners are likely to come across, and a little information on each, should you wish more or specific information on any particular allergy please refer to the specific allergy page contained within this web site.